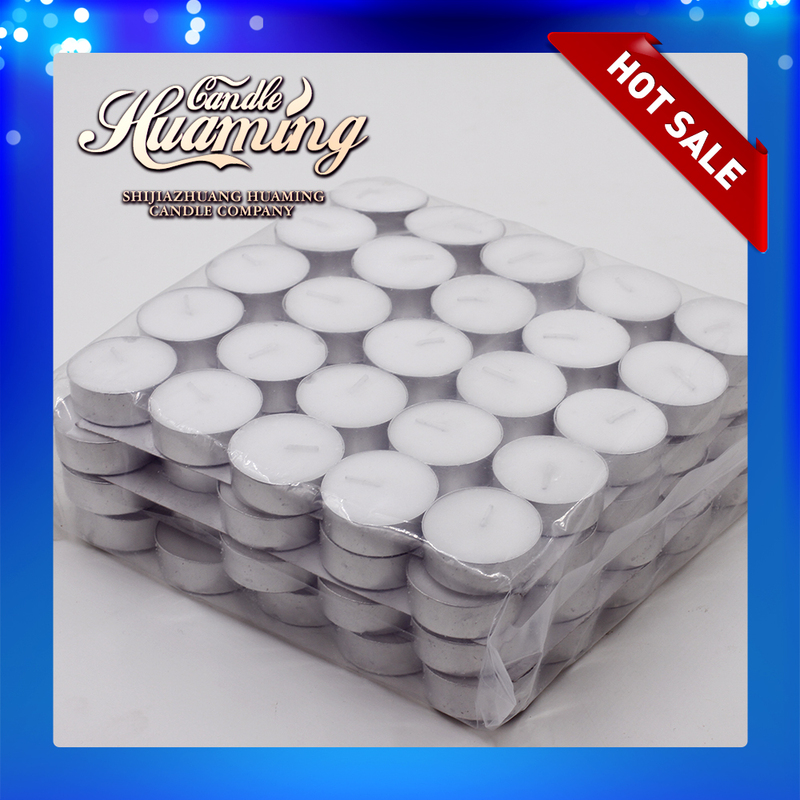 Shijiazhuang Huaming Laye Co.,Ltd is the professional candle factory. Our main product is Pillar Candles, Glass Candles,Scented Candles,Birthday Candles ,Led Candles and Art Candles . Our production capacity is 3x20FCL per day. 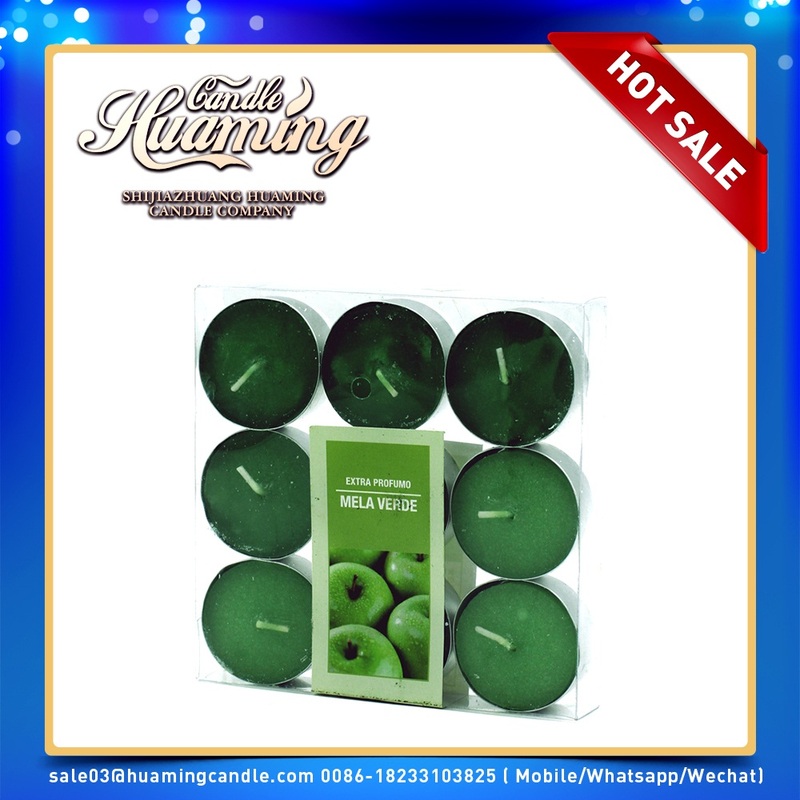 Our candle quality wins the good reputation in the overseas market. 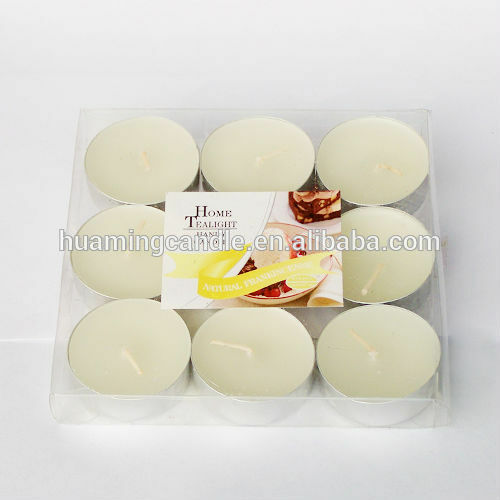 Looking for ideal Tea Light Decorative Candles Manufacturer & supplier ? We have a wide selection at great prices to help you get creative. 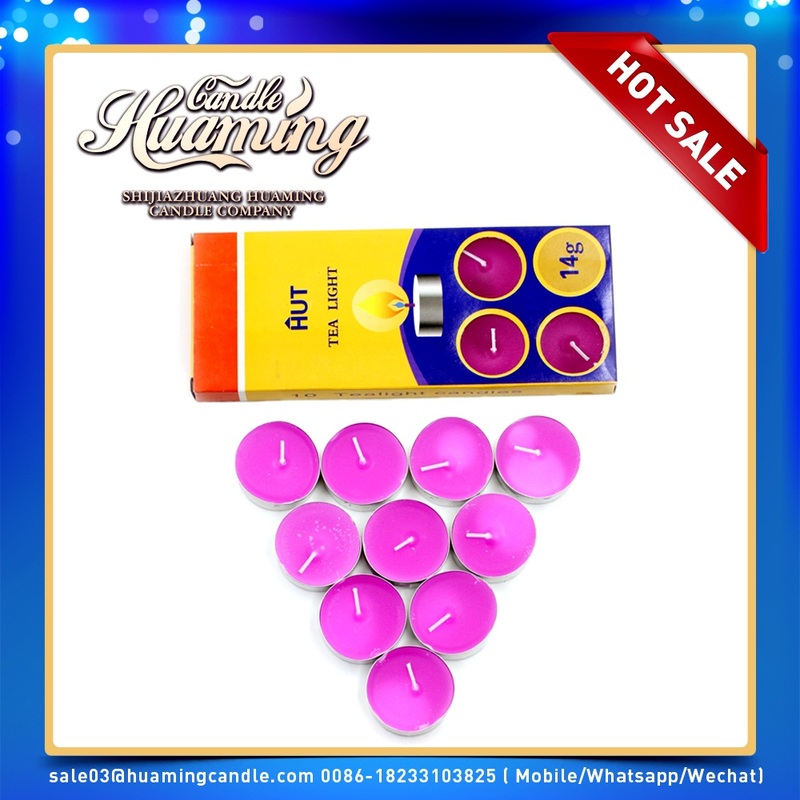 All the Unscented Colored Tea Light Candles are quality guaranteed. We are China Origin Factory of Magic Light Candles. If you have any question, please feel free to contact us.